Erin is a Client Manager responsible for working with the Client Executive to determine overall risk management program goals and developing strategies to achieve those goals. In addition, she manages the insurance renewal process. Erin also acts as the central point of communication to coordinate service requests with team members and underwriters to communicate insurance program needs. She is also the Commercial Lines Carrier Liaison, serving as the point of contact between Gibson and commercial carriers to coordinate visit scheduling, process and procedure information flow, and assess the effectiveness of the working relationship with each of the carriers. 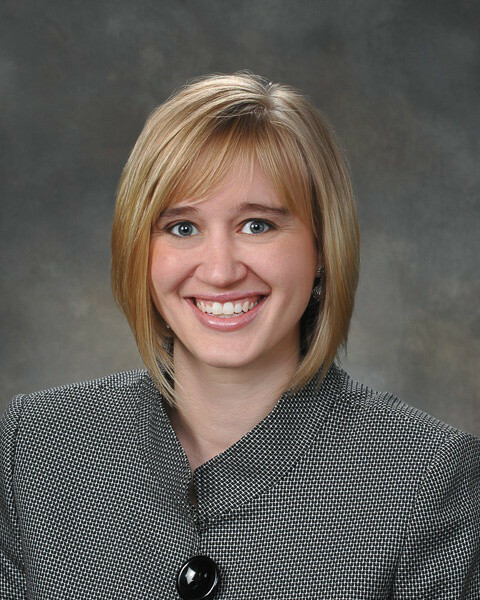 Prior to joining Gibson in 2006, Erin graduated from the Insurance & Risk Management Program at Indiana State University.